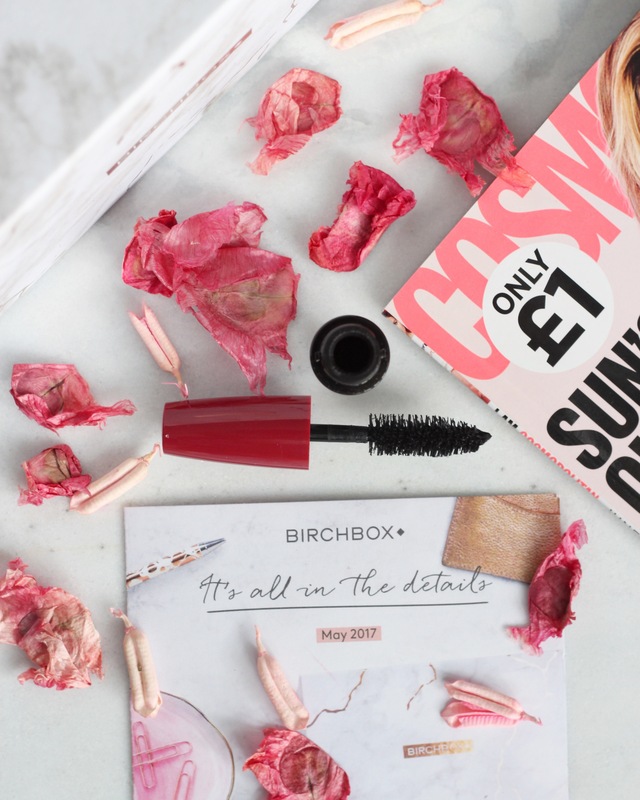 The April Birchbox was my first ever dip in to beauty subscription boxes, if you’d like to know what was in the box and what I thought of it you can read my review here. 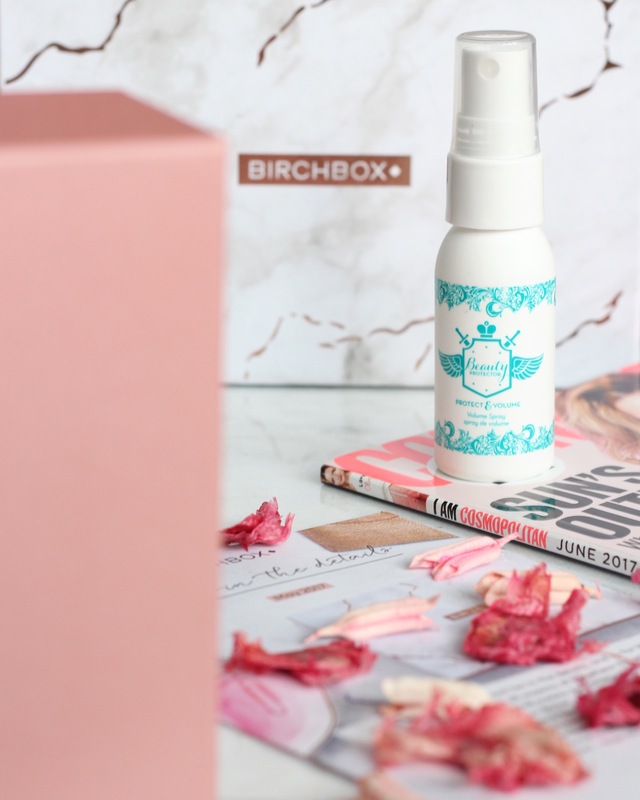 The theme for the May Birchbox was ‘it’s all in the details’ and the stunning marble design box definitely echos that theme. As I’m now a ‘seasoned’ beauty box buyer (I’m using the term loosely as this is only my second Birchbox) there was no welcome letter but I did receive the standard pamphlet which details everything I received in the box. One little detail I particularly liked on the leaflet were the hints and tips on how to apply each product. A nice little touch. Looking at the original list of what I could have received there are a few items I would have loved to swap out if I had a choice. 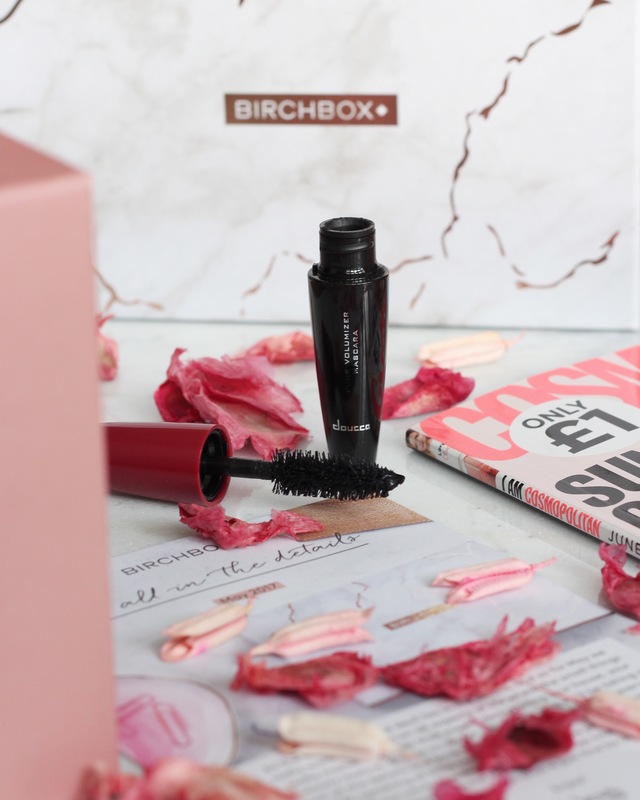 Having said that my top 3 products from the box would be the Doucce Mascara; the application with this is fantastic and my lashes do look like they have more volume. 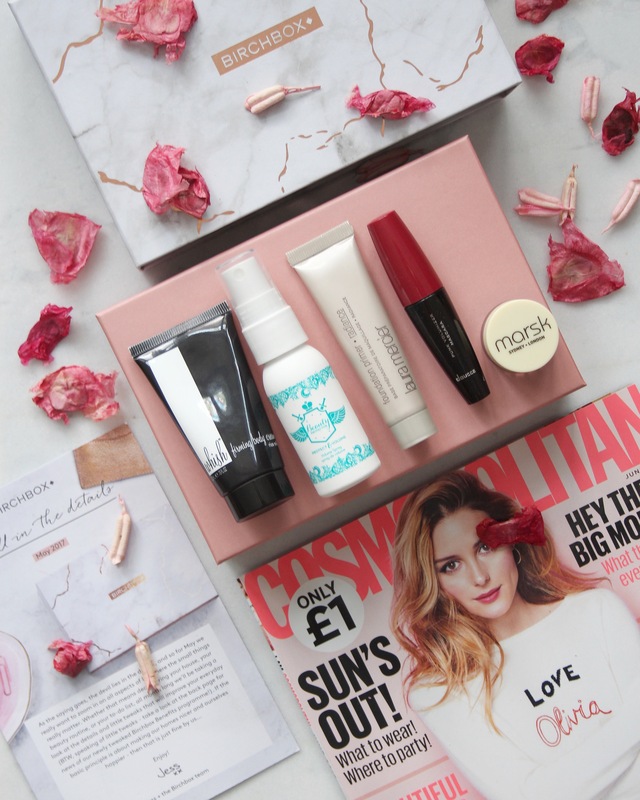 The Marsk Eyeshadow; which helped me create a great ‘smokey eye’ and the Whish Firming Body Cream; anything that helps firm up, right ladies?? 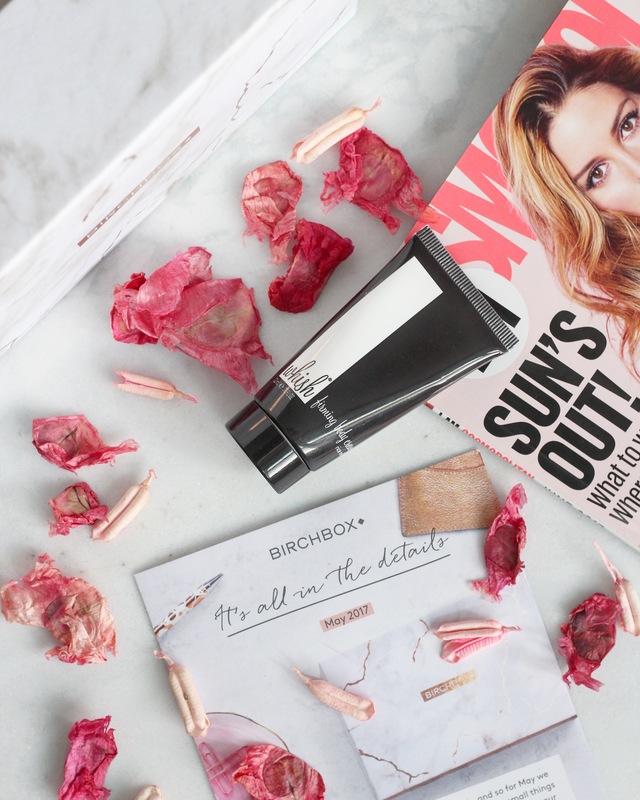 For now I’ve cancelled my subscription with Birchbox as I’m going to try a few other subscription boxes to figure out which one I like the most. 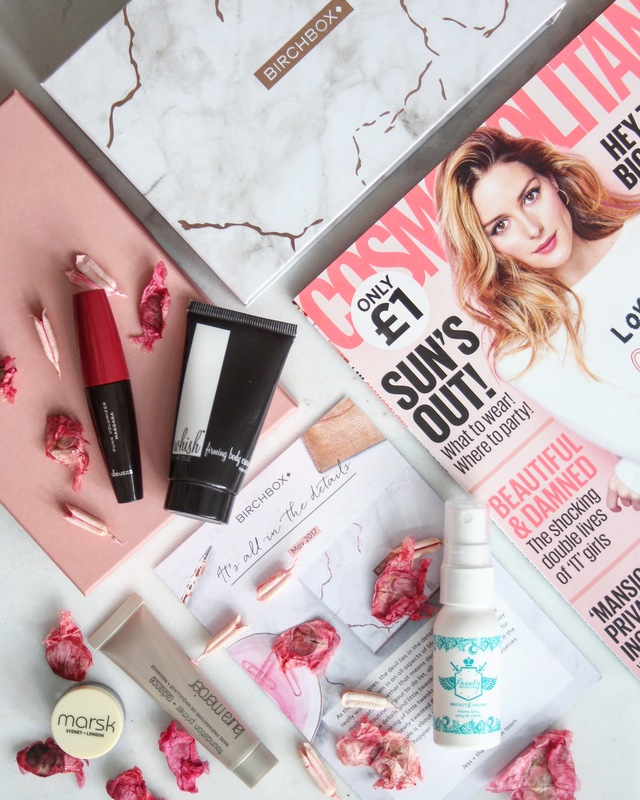 Do you subscribe to any beauty boxes and which would you recommend?